Take home a one-of-a-kind reminder of Rough Point’s gardens. 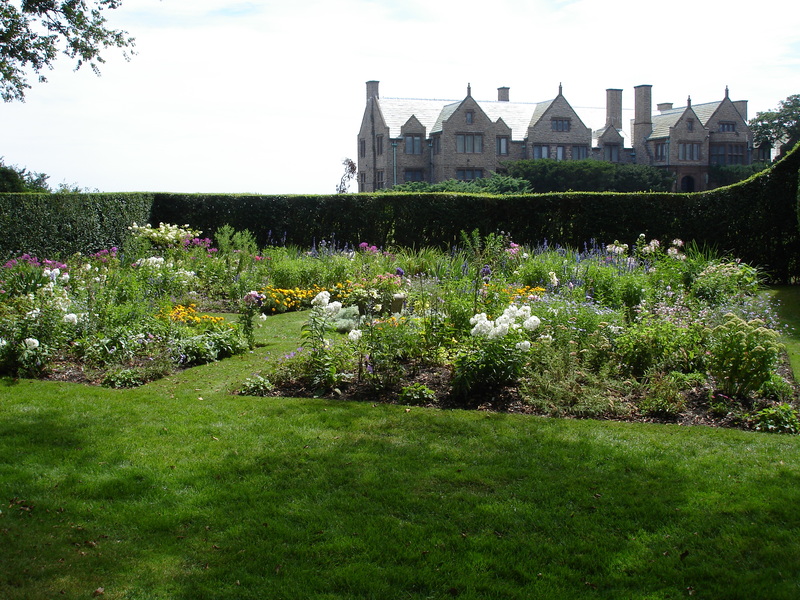 Led by estate gardener and floral designer Alyssa Leach, this workshop is for novices and experts alike and borrows inspiration from Doris Duke’s historic flower gardens. All materials included, and participants will each take home a tabletop mixed arrangement of their own design. Price includes admission to the museum and light refreshments. This program takes place outside and is weather dependent; program tickets are non-refundable.